Repertory Philippines truly saved the best for last. 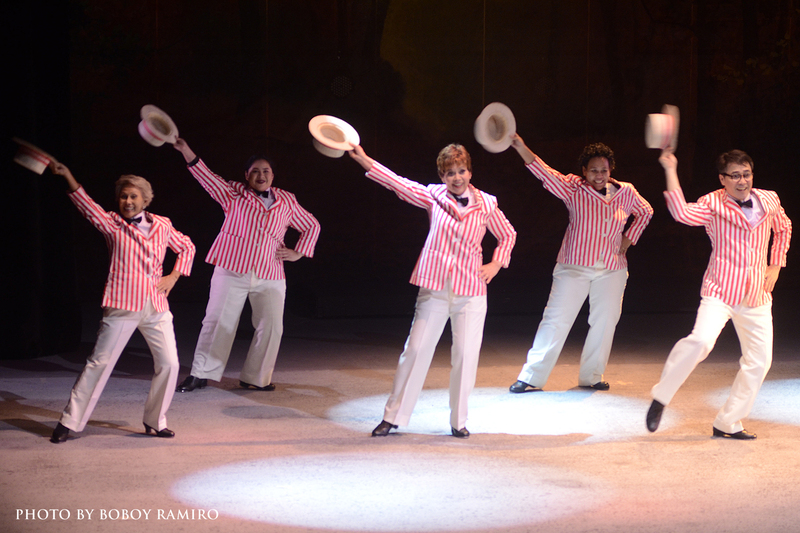 Stepping Out The Musical is the third and last show for its 79th season and it only made the audience crave for more live theater masterpieces from the country’s premier theater company. 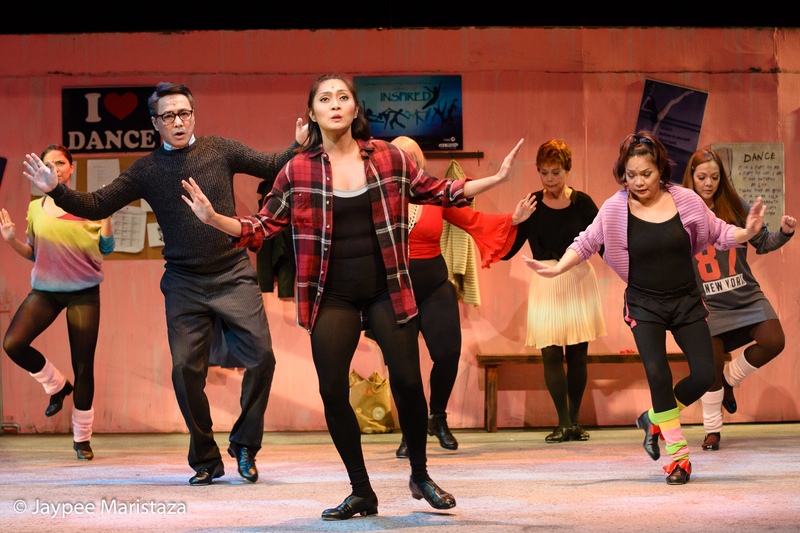 This musical comedy is about the different life stories of eight people and how their weekly tap dance class helped them gradually open up, become close to each other and bravely face their issues together. The play written by Richard Harris started its theater run in 1984 and has been adapted to various audience in its world wide stage run. Stepping Out was also produced as a movie in 1991. 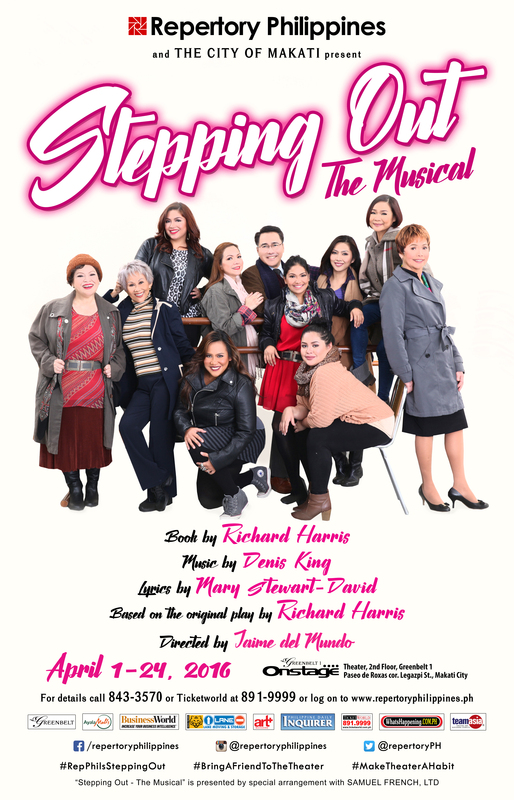 Repertory Philippines’ version of Stepping Out brilliantly utilized the power of music, dance and acting to weave the unique stories of each character. Different emotions were revealed through the songs and tap dance movements. As the characters learned to move more confidently and gracefully, they also learned to work as a team and genuinely care for each other. The friendship they built in their weekly tap dance class helped the characters to come out of their shells and face their life issues. The new steps they learned every week not only challenged their dancing skills but taught them to dance with life’s changing realities as well. The actors’ powerful voices helped the audience internalize the various emotions the characters are going through. Besides the fierce singing talent of Bituin Escalante (Rose), the strong and emotionally packed musical scenes of Angela Padilla who portrayed Mavis, the hardworking teacher and a neglected woman were outstanding. The scene where the three women characters (Mavis, Vera and Andy) poured their hearts out and sang how easy it is to love someone but hard to lose, like and leave them was truly touching and moving. 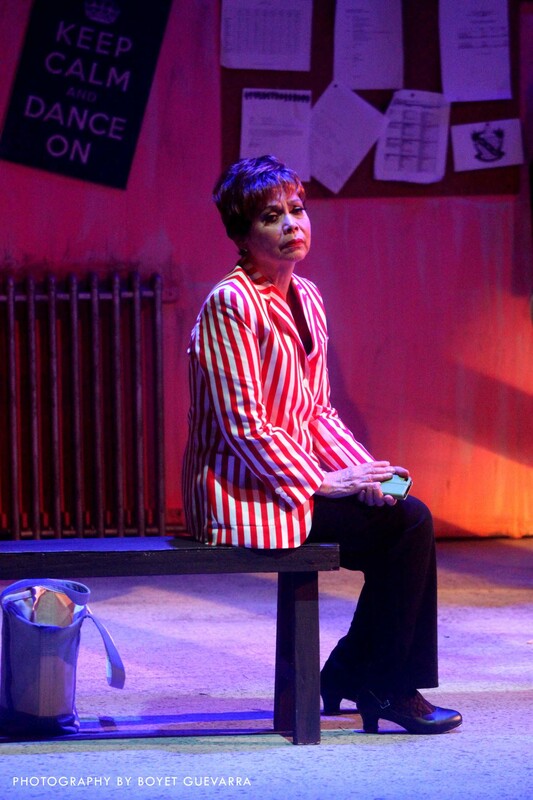 Joy Virata’s great talent, enduring charm (she’s 80!) and intelligence as a stage actress never cease to amaze the audience. 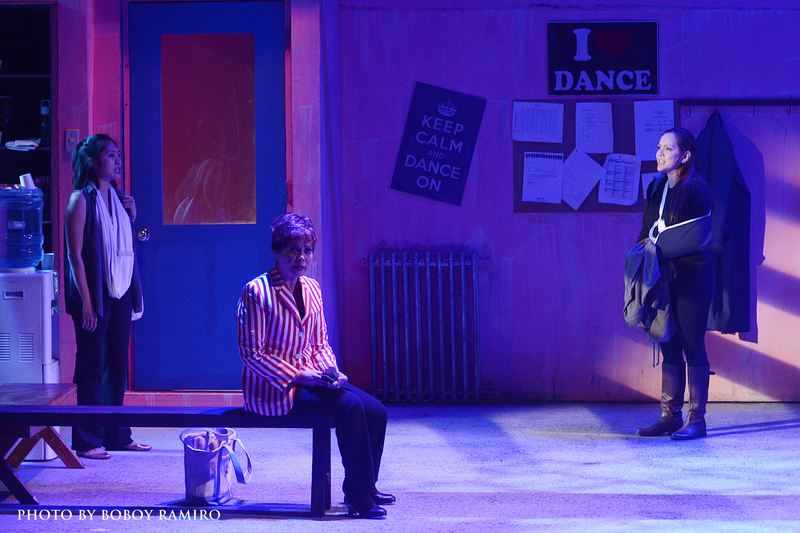 Seeing live tap dancing on stage was a refreshing and exciting experience for the Filipino audience. The actors themselves disclosed how they were challenged to learn this new skill in a short time to prepare for this production. The dance sequences showed they were not only fast learners but they enjoyed the new skill they acquired with the close guidance of choreographer Rose Borromeo. It would have been more interesting if there were more scenes to highlight their tap dancing talent. Overall, Stepping Out The Musical created meaningful conversations through touching lyrics, heartwarming music and artistic choreography. Learning tap dance paved way to true friendships and it gave them the confidence to perform on stage and the courage to dance along life’s challenges. Don’t forget to bring a friend to the theater! Enjoy! Thanks to Mommy Bloggers Philippines for this wonderful live theater experience!